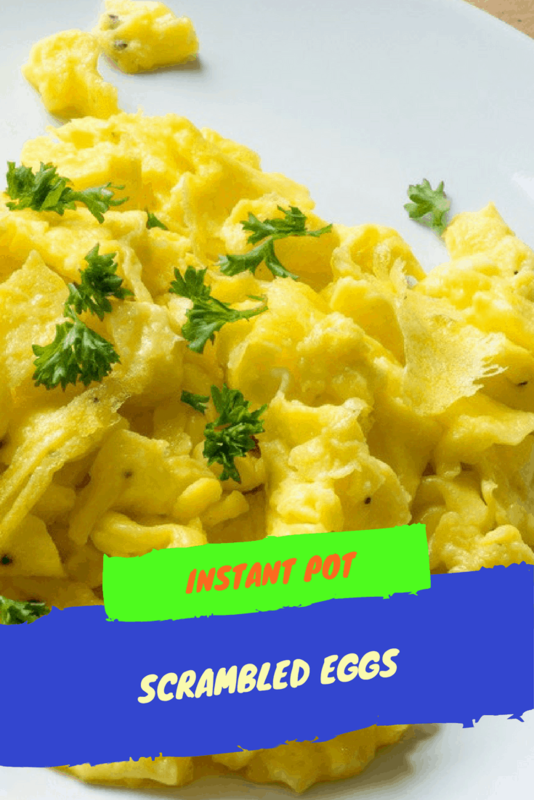 This is probably one of the easiest recipes, you can make in the Instant Pot, other than Ice Tea. 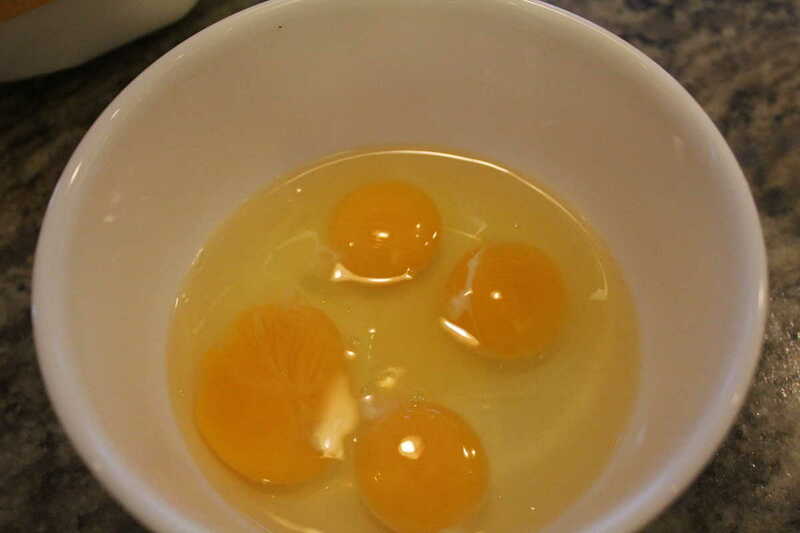 First, break the eggs into a bowl. 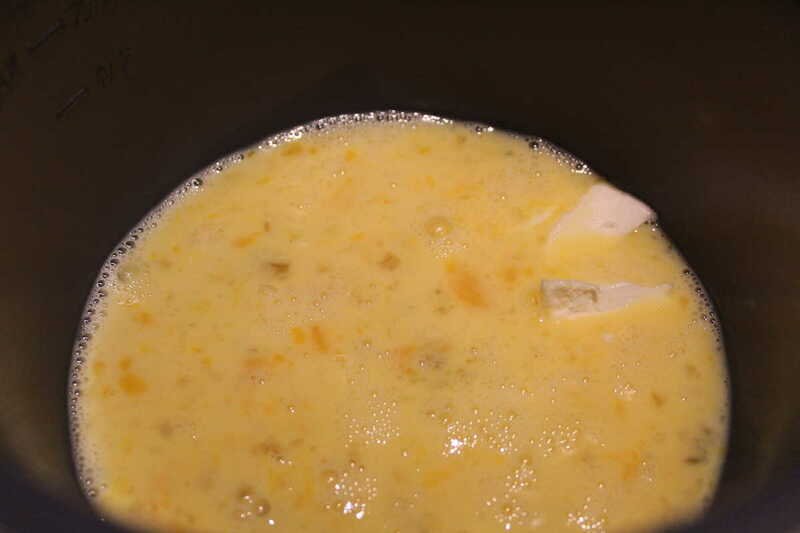 Then add the milk, salt, and pepper. 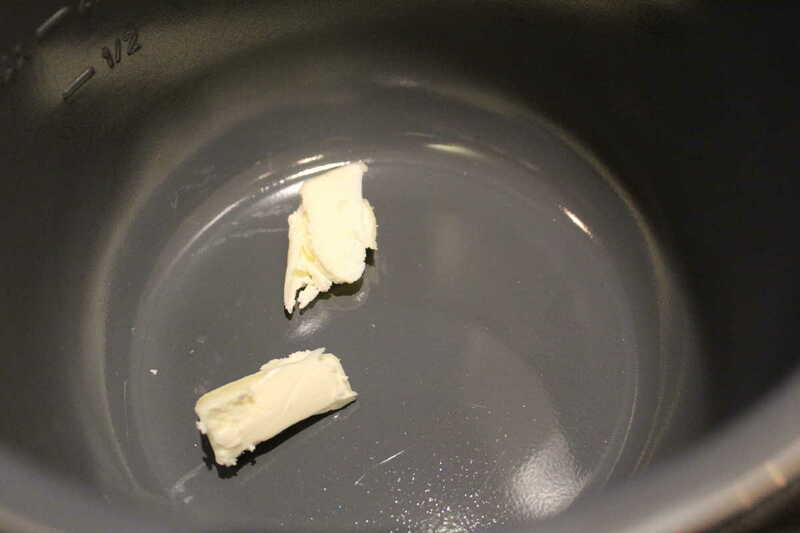 After you heat up the Instant Pot, with the saute’ setting (about 1 minute) add your butter, and once it’s melted. 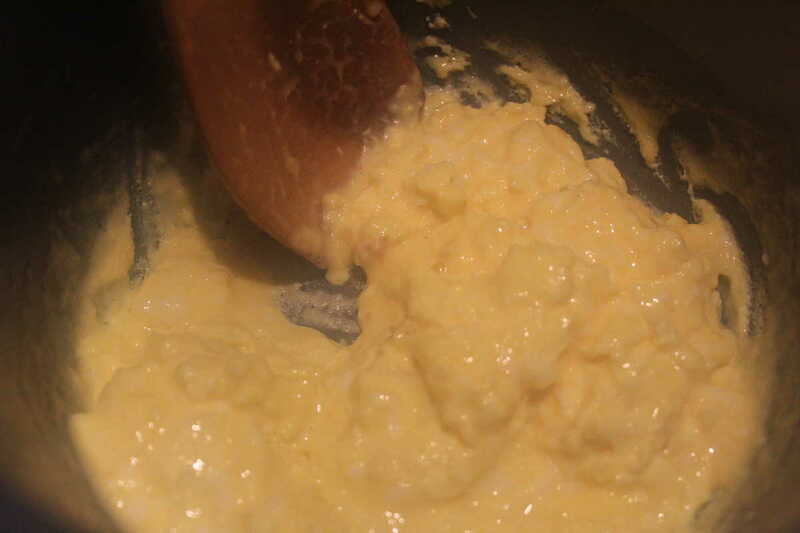 Add the mixed eggs. 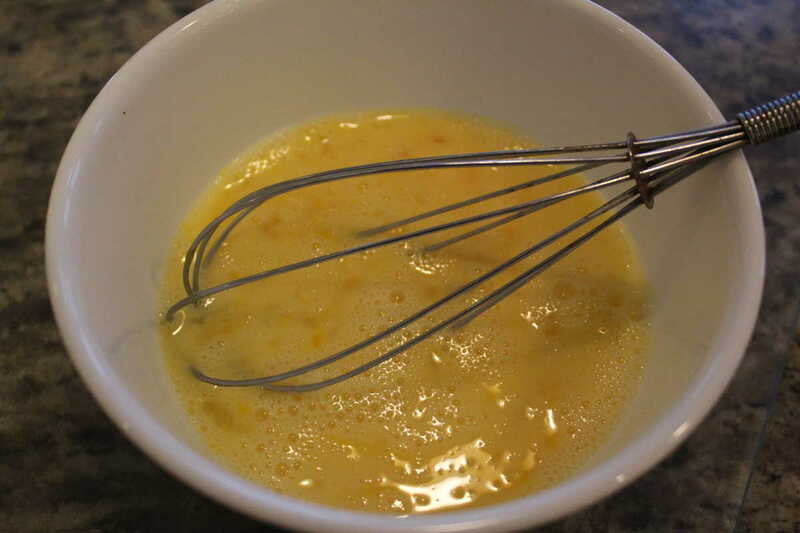 Use your whisk and beat the eggs, milk, salt, and pepper. 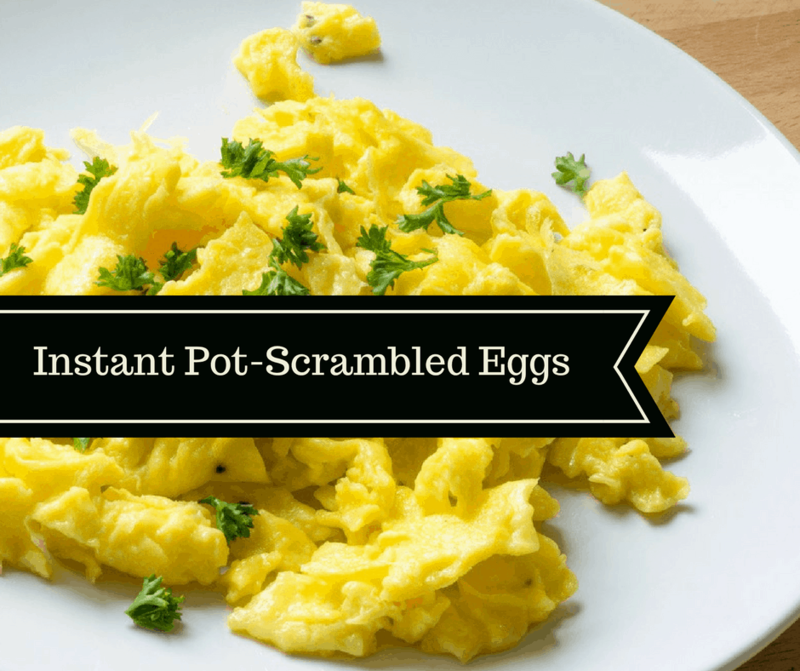 Add your egg/milk/salt and pepper into the Instant Pot. 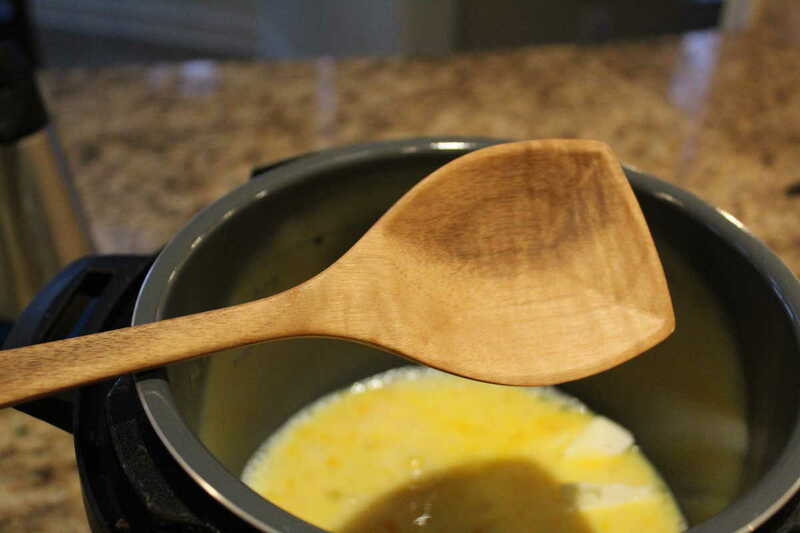 I use this wooden spoon, it’s my go-to for all of my Instant Pot dishes. 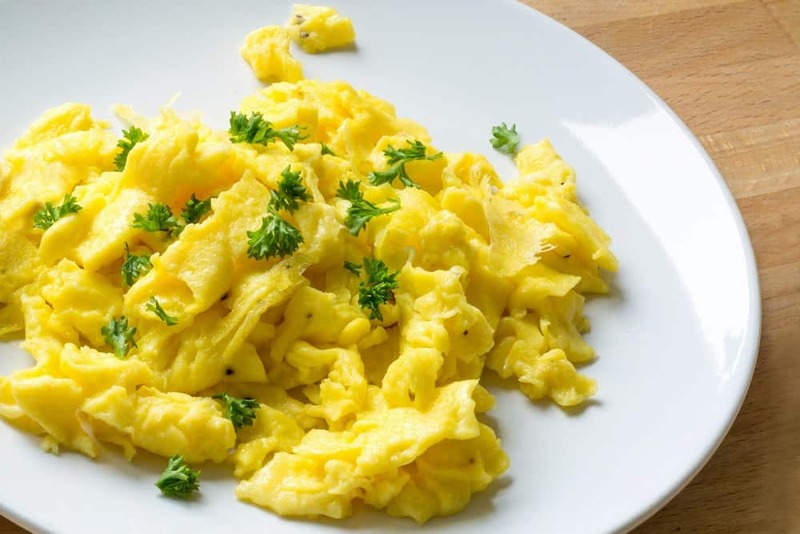 Now you have scrambled eggs. Plate and enjoy! 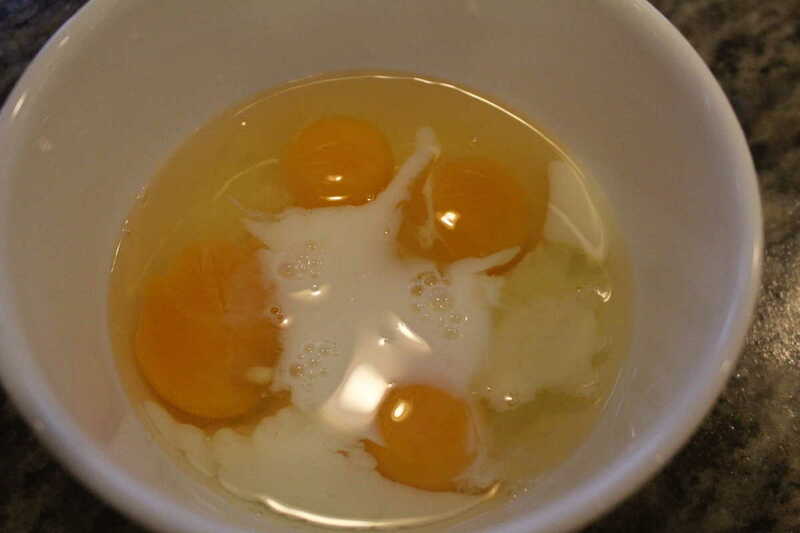 In a mixing bowl, crack the eggs and then add the milk, and whisk the eggs until they are frothy. Based on your own preference, for how much you like your eggs cook, shut off the saute' button and plate them. I discover new ways to use my IP every day! Thanks for uploading this recipe!